I have been having a play with inspiration boards at Style Me Pretty.com. Loads of inspiring pretty pictures, and the bonus that you can build your own inspiration boards. 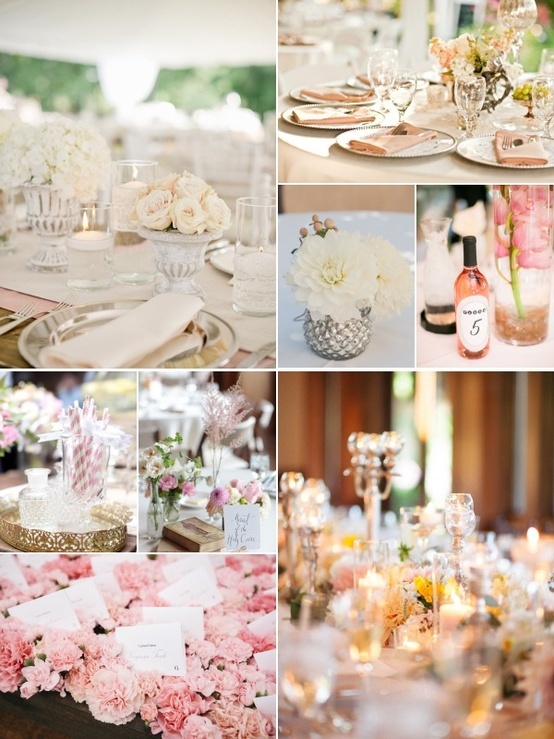 Beautiful romantic ideas, lots of flowers, lots of candles, and pretty pastels. 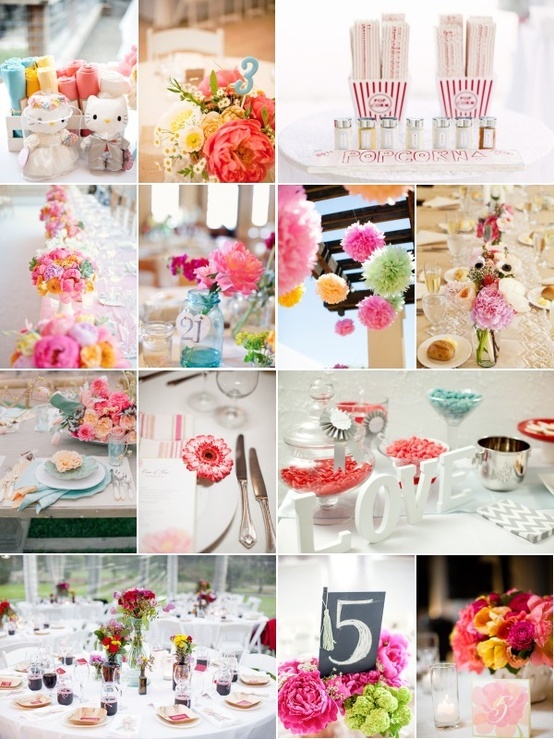 And then I started looking at photos that had a pop colour, it got me thinking do I want it all to be all pastel. 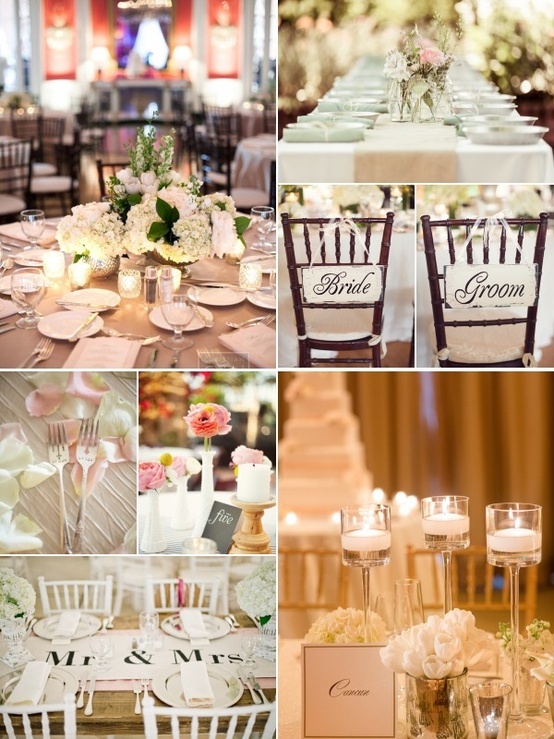 Previous Post An elegant wedding..